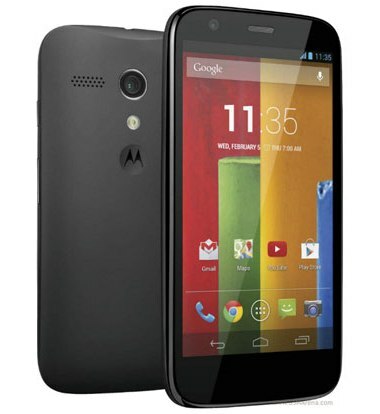 Just yesterday, Motorola announced the midrange Moto G smartphone for just $179. While the smartphone was said to be targeted towards the developing markets, the company has officially confirmed that the device is headed to India. Motorola representatives including Guy Kawasaki have officially announced that the dual SIM variant of the Moto G would be available in India and Brazil. While the Brazilian market would receive the device soon, Indian customers waiting to purchase the Moto G will have to wait till January 2014. While the Moto G is known to be a low priced Android handset, the actual pricing in India is not yet revealed. However based on approximations we can expect the device to be priced in the Rs. 12000 range making it one of the most affordable Android handsets considering the specs. A major issue though is that Motorola offers no service to India and as such it is difficult to understand how the device would be supported in India.